Happy Fall! Both the school year and the fall weather start a couple months later in Portugal than in the States, so we are just getting into the swing of school activities. Laura and Samuel are each doing a combination of Portuguese school plus homeschool in English. 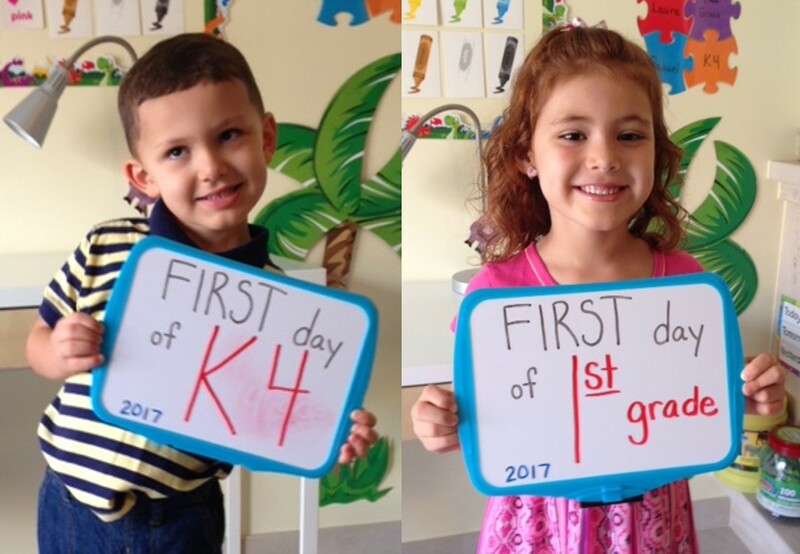 Laura is exploring 1st grade, and Samuel is proud to be in K4. Summer ended beautifully here as God brought a few more families to our church. A soccer player named Raul and a young couple, Vitor and Lorena, just moved to Montijo and are faithfully attending our church. The church is growing in number. In fact, it is overwhelming looking across the congregation and seeing each person’s needs and how we’d like to be investing more in each of them. Each week, we are meeting with individuals to do Bible study and/or counseling. We’re pleased to see people in the church connecting with and investing in each other through Sunday School and men’s and women’s prayer breakfasts. On Sunday, an older lady in the church told how happy she was when a younger lady in the church visited her on Saturday. They were both lonely, and both encouraged each other. It is beautiful to see moments when the body of Christ is working together as it should. At the same time, we pray for God to guard against division and strife. As the church grows, there are more opinions and misunderstandings. Please pray for the church to stay unified and healthy. We are also encouraging the church to look outward to reach the unsaved of our town and world. This month, our church will take its first mission trip! I’m thrilled to lead a small group of adults to North Africa. Please pray for protection and wisdom, and, most of all, for God to use us for His glory. Next week, the deaf church takes its next step: adding a second location for deaf services. Our current deaf church services are held in Montijo, about 20 miles south of Lisbon. Many deaf live in our town, and it is a convenient location for them. However, for the deaf who live in Lisbon and do not have a car, the public transportation on a Sunday can take more than 1 ½ hours each way. 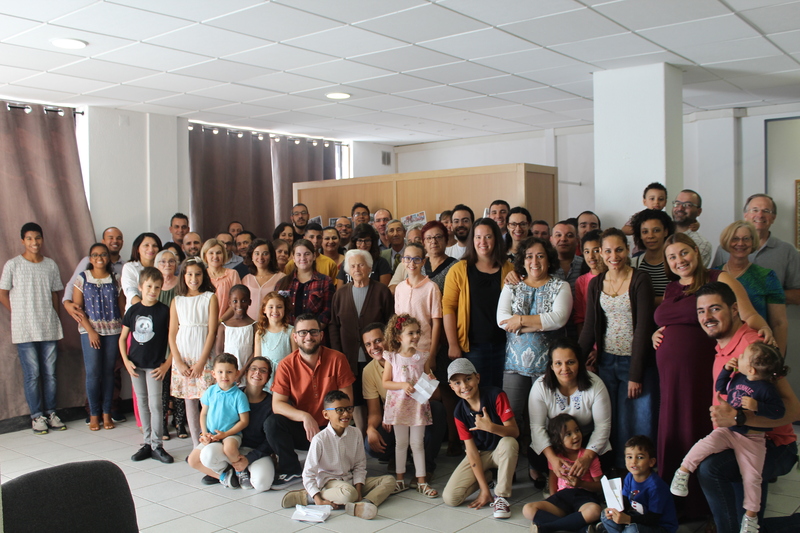 Thankfully, another church in Lisbon has a heart for the deaf and is offering their building to host deaf services as well. So, the deaf now have many options for learning the Bible: biweekly deaf services in Lisbon or Montijo; weekly interpreted services in Montijo; weekly deaf Sunday School in Montijo; one-on-one Bible studies; and Bible videos through our website. We are thankful for the coworkers God has given us to reach the deaf. Please pray that, as we continue to plant and water among the deaf, God will open their understanding and their hearts and save them. In conclusion, we ask you to pray for us in these ways: 1. Pray for our marriage and our family that God will give us strength and keep us close to Him. 2. Pray for the new deaf services we will be starting. Pray that Zeza, Carli, Sergio, Carlos, and others will attend. 3. Pray for the hearing church to continue to grow stronger so that eventually we can begin planting another church. 4. Pray that we would see more souls saved and lives changed by the power of Christ. We are grateful for you! It’s so encouraging to hear about the church and the growth of the body of Christ. Thank you for updates and prayer requests. The kids are getting so big and Samuel looks just like his father. Hope they enjoy going off to school. God bless you all. Praise Him for your faithfulness and patience. Hi Chardel! Always great to hear from you! How are things in Iowa. Thanks for your encouragement and prayer. May God bless you! Thank God for His faithfulness and provision in your lives and His Church. Thank God for your obedience to His call. Praying for your beautiful family. Praying for your mission trip!!! What an opportunity! Praying for the new deaf ministries God is providing. Praying that God’s Church would love one another more than our individual selves. Praying for Laura and Samuel as they go to school–God protect them, help them to grow and find favor with God and man. Know you’re in our prayers every night.